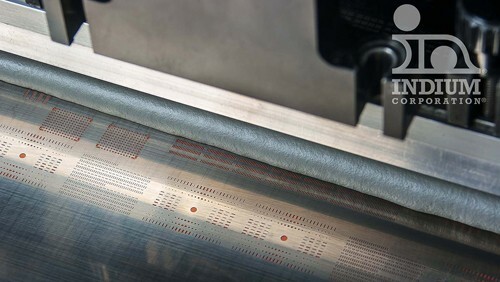 Indium Corporation will feature its void-reducing Indium8.9HF Solder Paste to help customers Avoid the Void® at SMT Hybrid Packaging May 16-18, in Nuremberg, Germany. Indium Corporation, the industry-leading source of void-reducing materials and performance, has specifically formulated Indium8.9HF solder paste to reduce voiding significantly below the industry average for improved finished goods reliability. Indium8.9HF delivers robust reflow capabilities and a wide processing window, which accommodates various board sizes and throughput requirements, and minimizes defects. Indium8.9HF has a unique oxidation barrier technology that makes it perfectly suited for a variety of applications, especially automotive assembly. For more information about Indium Corporation’s low-voiding solder pastes, visit www.indium.com/avoidthevoid or see Indium Corporation at booth 4-321.